Time to get excited. Just in time for your very last minute Christmas shopping, or extremely belated Hanukkah shopping (I won’t judge) my first EP, “I’ve Got Style” will be released on December 23, 2015. You can fully listen to all of the songs on YouTube already. Check it out below! Stay tuned for an album release party and future shows! Travel can be an amazing experience, full of new people, new sensory envelopments, and new perspectives. In turn, when travel becomes an almost daily part of your life it starts to become straining. Your life is essentially on hold while you’re away from the place you call home. Your relationships: breakups, new loves, friendships, flirtations, all take on new facets as you are forced to wait to engage face-to-face and in some cases, miss things all together. The songs of the I’ve Got Style – EP are all about the situations and emotions that result from a lifestyle of travel and trying to manage the human connections that keep us coming back home. This entry was posted in News and tagged aaron berdofe, alternative, EP, folk, local artists, minneapolis, minnesota, music, pop, rock. Bookmark the permalink. This entry was posted in Uncategorized and tagged aaron berdofe, poster. Bookmark the permalink. 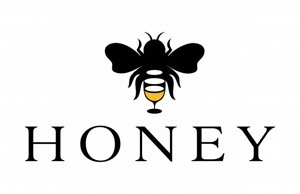 Playing @ Honey again: July 16. Come drink the drinks and let me entertain you. This entry was posted in News and tagged aaron berdofe, gigs, ginger hop, honey, live music, minneapolis, twin cities. Bookmark the permalink. Americans have been waiting patiently to get their Spotify invites to join the likes of Europeans who are already enjoying the free streaming music service. 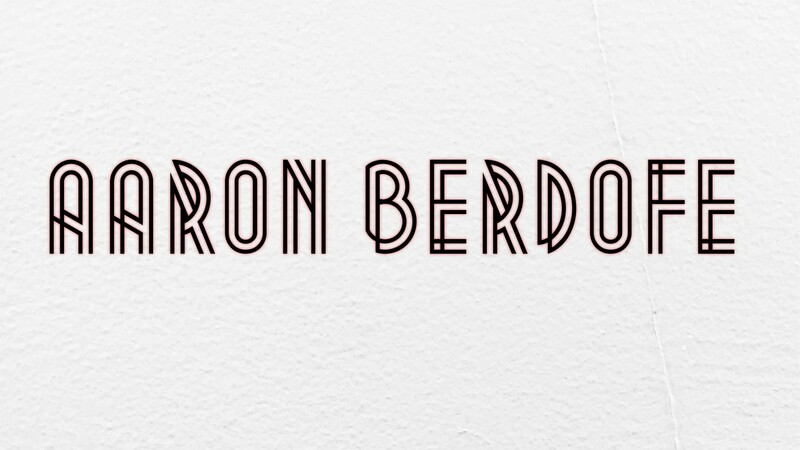 Fortunately, once the fans of Aaron Berdofe get their Spotify invitations, they won’t have to wait to hear him! Put me on a playlist. 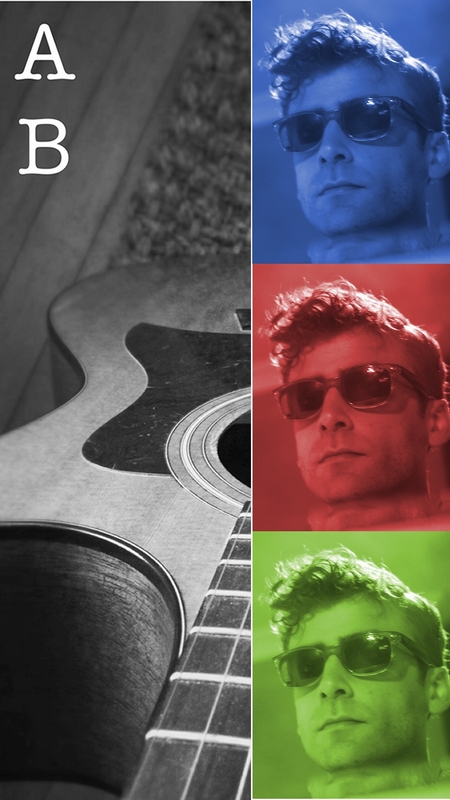 This entry was posted in News and tagged aaron berdofe, album, music, rising, spotify. Bookmark the permalink.